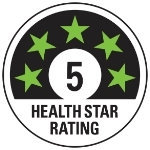 Health is important to the whole family and Chestnuts are very nutritious coming with a 5 STAR Health rating!! 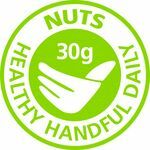 They provide a good source of low GI carbohydrate, leaving you fuller for longer. They are gluten-free, high in dietary fibre and low in total fat and saturated fat. If that is not enough, they contain folate, potassium, vitamin C, B1, B2 and antioxidants with a 30 gram serve provides 217 kJ (52 Cal). 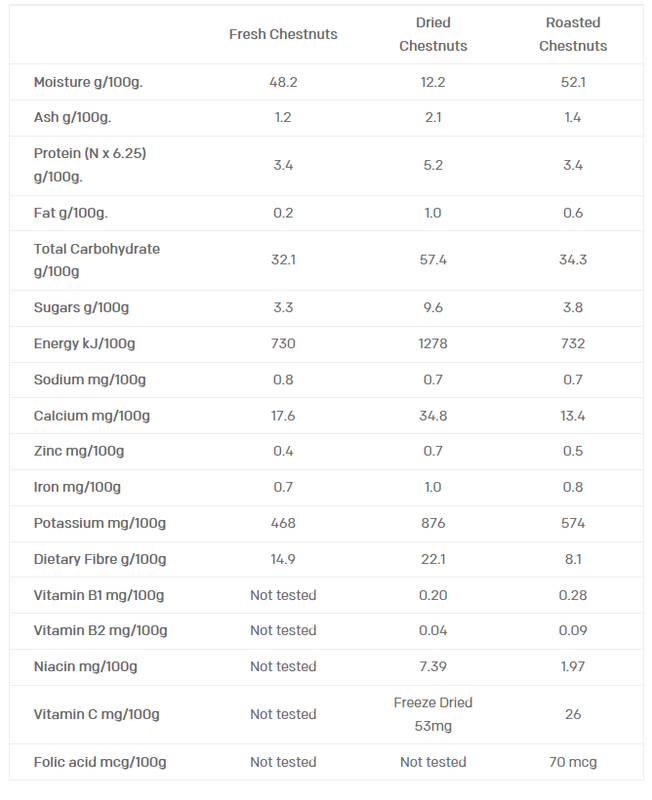 Check out the nutritional panel for more info!